Every year, Boston’s most acclaimed chefs and restaurants will come together to raise money to feed our homebound and critically ill neighbors. LifeSavor, now in its 27th year, is an event like no other! 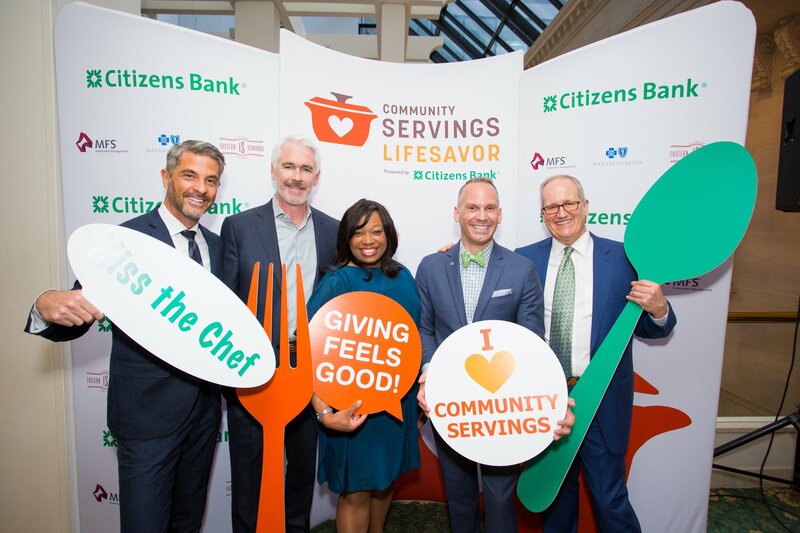 Dubbed “Boston’s Best Dinner Party with a Conscience,” LifeSavor brings together Boston’s best chefs and restaurants together to raise money to provide nutritious meals to homebound critically ill individuals and their families. 5:30pm: Begin the evening at an elegant cocktail party at The Langham, Boston. Enjoy delicious food and drinks while bidding on exotic travel adventures and luxurious gift packages featured in our Silent Auction or win a prize at our Balloon Pop raffle. 7:30pm: Head to one of 80 of Boston’s most acclaimed restaurants for an intimate, multi-course meal and wine, prepared especially for you by a top local chef. Interested in sponsoring this one-of-a-kind event? We offer a variety of sponsorship levels for individuals and companies. 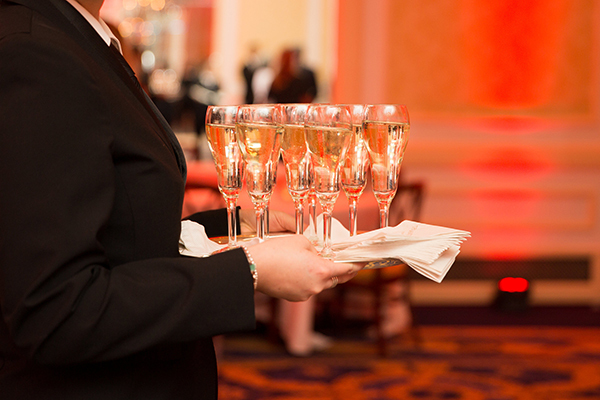 All sponsors receive ten tickets to LifeSavor’s Cocktail Reception and their choice of table at one of Boston’s finest restaurants. 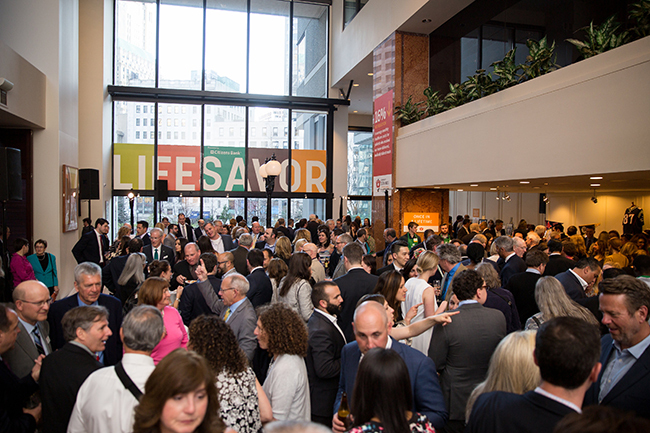 Last year’s LifeSavor raised a record-breaking $735,000, surpassing our initial goal. Funds raised at LifeSavor provide made-from-scratch, medically tailored meals to individuals and families living with critical and chronic illnesses. This year, Community Servings will provide 650,000 nutritious meals to our homebound neighbors with HIV/AIDS, cancer, heart disease, diabetes, and other life-threatening illnesses. Learn more about Community Servings.